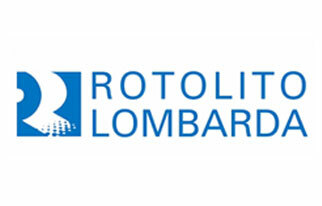 Rotolito Lombarda have had the pleasure of working with Redwood Publishing Recruitment for over 10 years for different recruitment purposes and have benefitted immensely from their professionalism and industry expertise. I am happy to recommend Theresa to you as a recruitment professional who is able to understand business requirements and deliver results drawing on a valuable pool of relevant industry contacts and candidates. She is thorough in her approach to all recruitment needs and takes time to understand the client`s requirements. I would not hesitate using Redwood and Theresa for any future recruitment drives. You will not be disappointed!